There are several different reasons to consider replacing your windows this year. The benefits range from updating the look of your home to lowering your energy bill and there is no doubt this investment will immediately start paying off. Getting replacement windows installed in your home is one of the best home improvement projects that can be done because you get so much return on investment. In fact, getting replacement windows in Trenton Michigan can have as much as an 85% return on investment. And those savings can continue for years because of the increased energy efficiency of your home. One of the biggest problems for most home owners is that they don’t realize just how bad the windows in their home currently are. Most windows are designed to have a life cycle of about 15 years. So if your windows are more than 15 years old then you may want to consider getting replacement windows in Trenton Michigan. 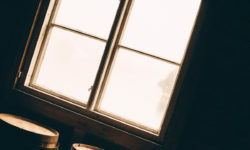 Although higher quality windows will last longer and windows today will have a different warranty it’s important to know the quality and condition of your windows to help you determine if you need replacement windows in your Trenton Michigan home. Here is how getting new windows installed in your home can benefit you, the home owner. Saving energy: The best reason to replace your windows is the huge saving s you will see in your energy bills. Some people are able to get their energy bill reduced by 30% just by replacing the windows in their Trenton Michigan home. The updated materials and seal allow your air conditioner to function normally without having to work so hard to keep your home cool. It also keeps you from having to run your heat so much as the warm air stays in and the cold air stays out. Easy cleaning: New windows are designed for easy cleaning as they come with dual sashes that tilt into the home’s interior. This eliminates the need to use a ladder and risk injury just to keep your windows clean. 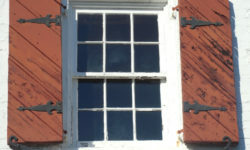 This is called a double hung window and is more common than fixed sash or single hung windows. There are also self-cleaning windows that are available today to help eliminate the hassle of cleaning the exterior of the windows. Long lasting: Updated windows made from fiberglass or vinyl are impervious to warping, rotting or deterioration caused by weather. Paint will not peel on these windows or flake so there is no need to do touch ups. That means no sanding, no scraping, no priming, and no repainting needed. When compared to wooden windows, getting vinyl or fiberglass windows in Trenton Michigan is a great upgrade. Lots of options: Many window contractors and window companies may offer a free consultation to help find exactly what you are looking for. There are many styles and especially with non-operating windows you have options that range from bay, to round, arched, and even trapezoids. Windows not only come in a variety of shapes and sizes, but colors and finishes as well. Just ask about what the contractor has done before and look at pictures of previous projects to get ideas. You can even get vinyl windows that look just like wooden windows. Updating your look: The vinyl and fiberglass options are much sleeker and modern than the wood and metal counterparts. These updates automatically make your home look fresher and more current. Increase resale value: The previous benefits listed all add up to major resale value. Who doesn’t want low energy bills, a great look, and easy to no maintenance. To cash in on the extra money you will make when selling, a simple window replacement is the way to go. The choice is easy when you consider all the benefits you will get from this one project. Window replacement in Trenton Michigan will save you money in the long term and make you money if you choose to sell. 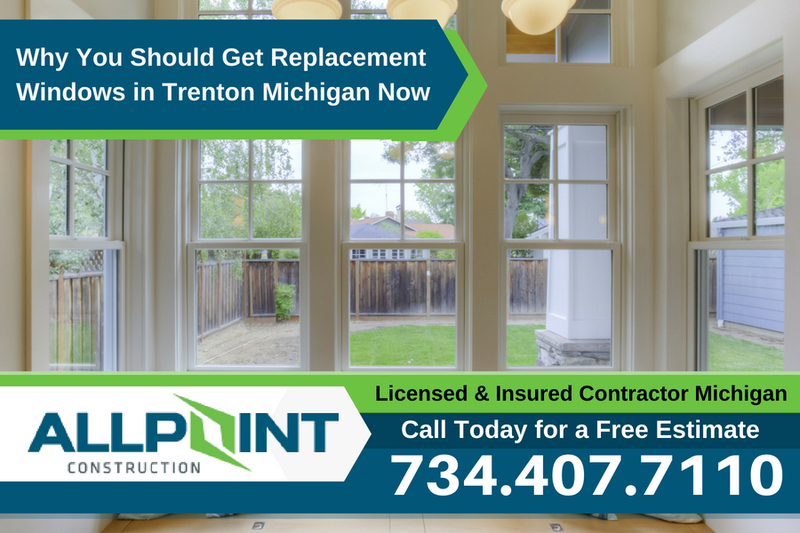 With nothing to lose and only to gain, call for a consultation with a licensed window contractor in Trenton Michigan today. All Point Construction is a great choice for getting new windows installed in Trenton Michigan. 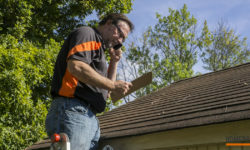 Call 734-407-7110 today to get started on your home improvement project. 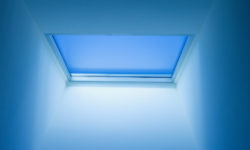 Is Your Skylights in Downriver Michigan Failing? What Can You Do About It? 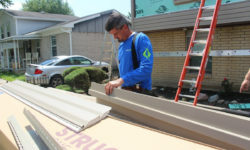 PrevDo You Want Windows in Downriver Michigan That Are Energy-Efficient? NextIs it Time for a Kitchen Remodeling Project in Southgate Michigan?